We have some exciting new update. We released Google product ratings and reviews feed. Our clients can now extend the value of their review content by sending Google product reviews feed for display in Product Listing Ads. Our clients easily share product reviews from their websites with Google properties. Our system provides product and seller reviews to three Google’s services: search optimization, shopping, and seller ratings. By providing review data for the Google product ratings and reviews program, we’re making valuable information available to shoppers to make purchase decisions, help advertisers drive more qualified traffic to their sites and help shoppers easily find this information. 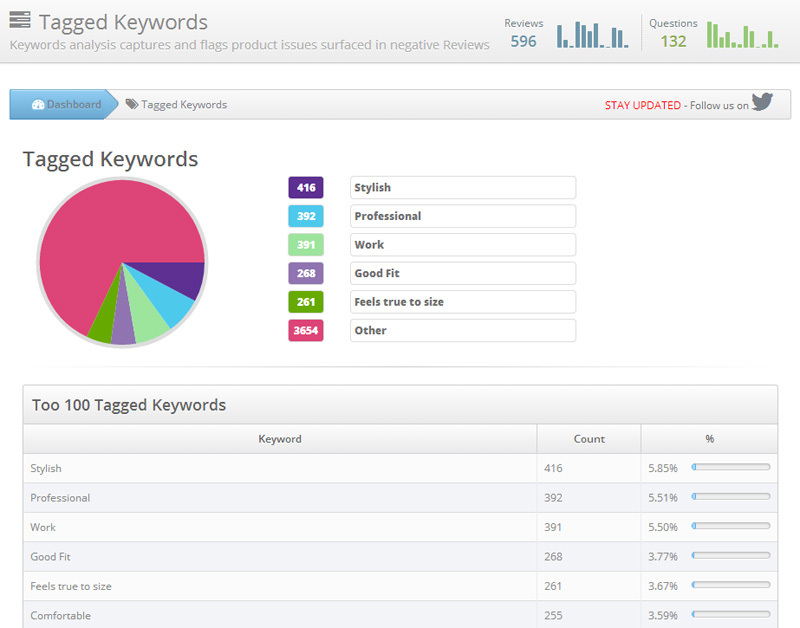 What tagged keywords are associated with the top products? Keywords are widely used across web applications today but you may know them more commonly as “tags”. Keywords should be part of your overall ongoing SEO strategy. Tags are more specific low-level descriptions, offering a narrower view of whatever the subject might be. 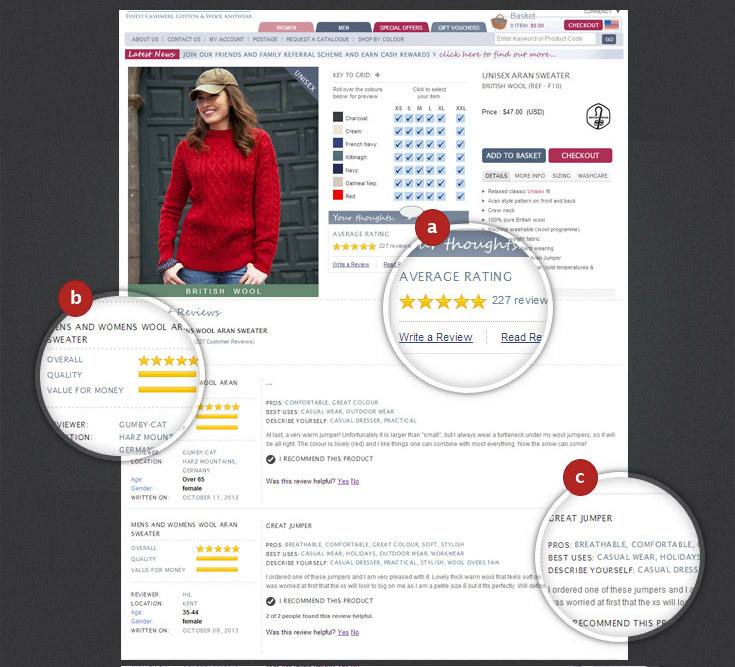 Tags for a review are the few words that best describe your product or service. Search phrases and keywords help search engines and tag services add up your keyword counts and classify your review content. They help rank your placement in search results. Help meet the needs of customers. This leads to better brand awareness and sales. Keywords and tags help you create targeted online advertisements. Keywords and tags provide additional navigation on your site, like an index reference.